A challenge for many lake home buyers is to find a property they can enjoy, use for entertaining and not have to worry about the maintenance. For some, a condo is the perfect choice. New on the market is a spacious unit in a small association on the North Shore that sports great lake views, a swimming pool, expansive deck, and walk out lower level. 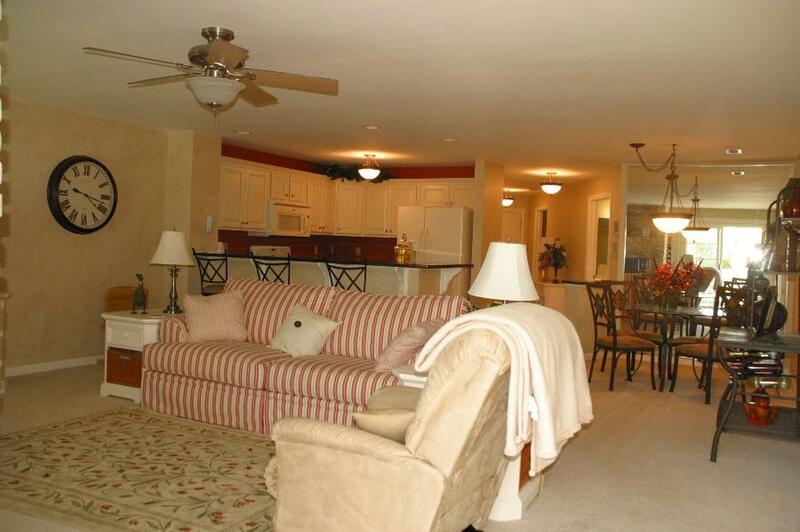 This condo, located in the Yachtsman's Terrace complex is listed for $285,000 and ready to enjoy. The main floor features an open concept living area with wood floors, natural fireplace and walk out to lake side deck. 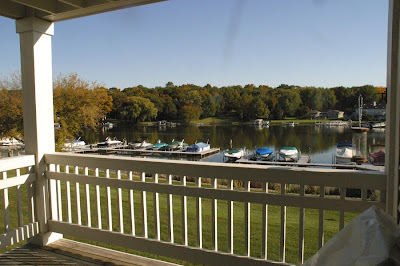 The second floor has two large bedrooms, both with lake views and one with a private balcony. On the lower level is an entertainment space - family room with wet bar, lounge area, full bath and walk out to the association pool. With only six units in the complex, pool time never gets too busy and the atmosphere is friendly and vacation oriented. The unit is next to the Delavan Lake Yacht Club (hence the name) and close to a number of restaurants and watering holes. The first quarter of 2013 saw sales up slightly while the inventory of homes fell drastically around Delavan Lake. For the first quarter, there were three lakefront sales and five lake access sales. Last year, there were two lakefront sales and three lake access sales. 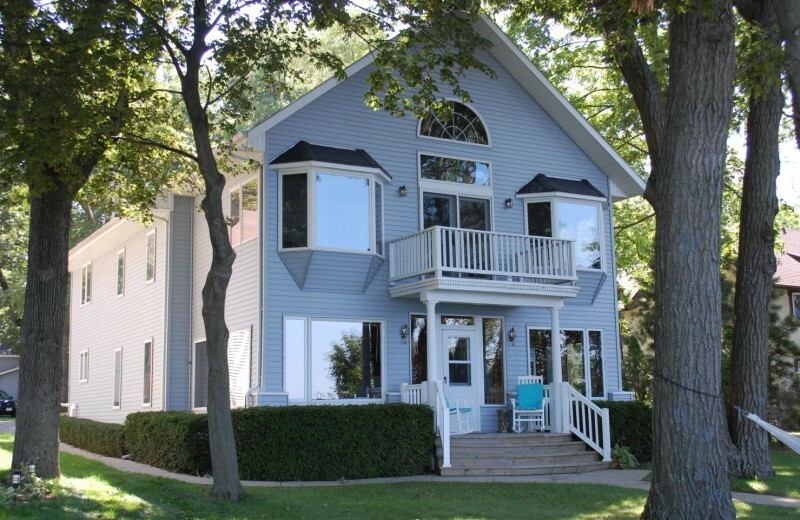 The range in transaction price was $53,000 for a foreclosure in the Delmar Subdivision to $729,000 for a five-bedroom, three-bath lakefront on Delavan’s South Shore. Two lakefront properties have accepted offers on them compared to six at this time last year. 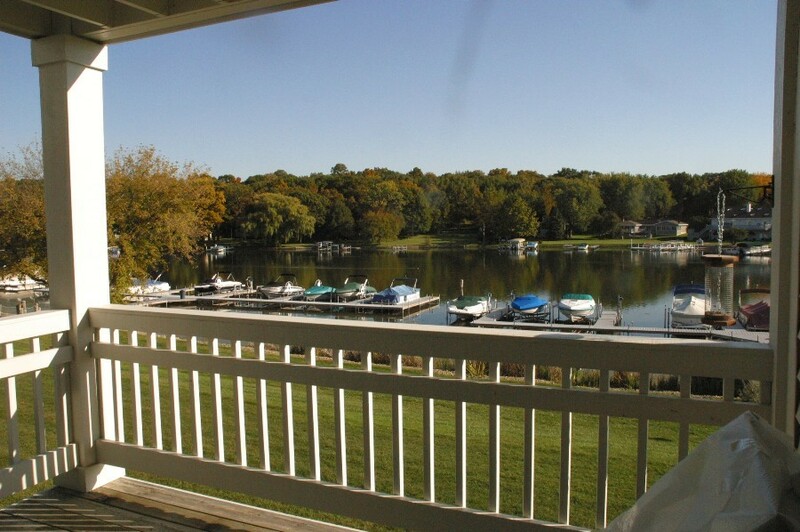 There have been three sales of condominiums with lake rights in the first quarter of 2013. This is the same number that we saw last year in the first quarter. All of the sales this year were Lake Lawn condo-hotel rooms. The prices of the sales ranged from $55,000 to $60,000. There are currently two condominium units with accepted offers. There are 68 single family homes for sale with lake frontage or lake access on Delavan Lake right now. This compares to 97 that were on the market this time last year. The lake access properties start at $80,000 for a two-bedroom starter home in the Highlands and increase to $429,000 for a three-bedroom, four-bath private residence in the Windtree Association. Lakefront homes start at $239,000 for a three-bedroom on Brown’s Channel and progress to $1,625,000 for a four-bedroom with 221 feet of frontage on North Shore. There are 35 condominium units currently listed for sale. This is down from 46 last year. The units range in price from $31,500 for a one-bedroom condo-hotel to $259,000 for a two-bedroom garden unit in Geneva Landings. The Geneva Landings units include a boat launch, club house and swimming pool. 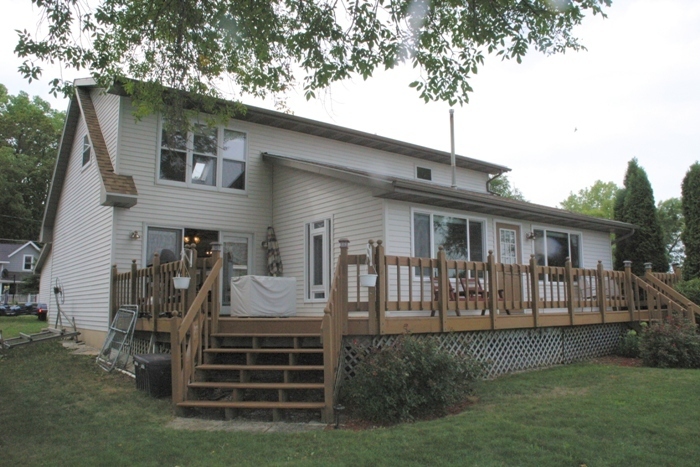 The best value for a lake access home is located at 2712 Mason Street in the Delmar Subdivision. 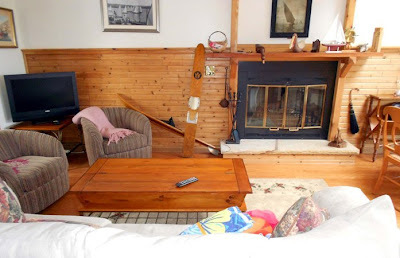 This two-bedroom, one-bath home features a wood burning stove, large back yard and lake rights that include a boat launch and swimming pier. The home is listed for $139,000. 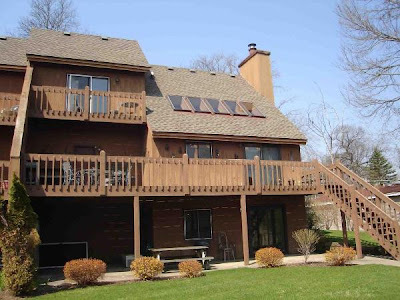 The best value for a lakefront home is located at 4146 Blue Gill Road. This three-bedroom, three-bath waterfront has 50 feet of private frontage, a spacious deck, oversized pier and two living room spaces that look out on the water. 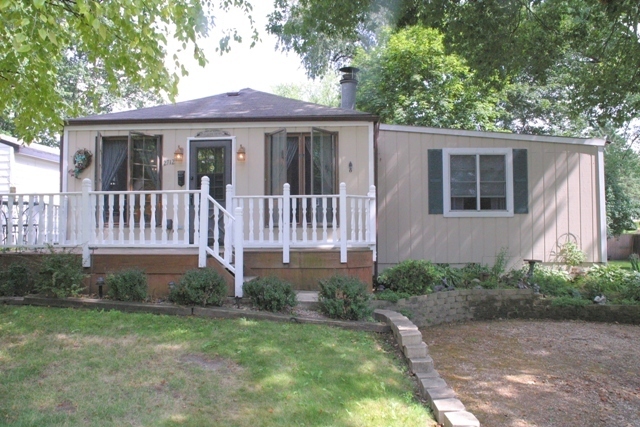 Listed for only $489,000, this home also has a two car garage for boat and toy storage. Buyers looking for a deal on condominiums have their choice of three different one-bedroom units in the Geneva Landings complex. Listed from $174,900 to $184,000 these one-bedroom, one-bath units have direct lake views, an open concept, low monthly fees and include a swimming pool and club house.